Welcome. Learn more about our store and our promise of high quality and excellent service. Textbooks. 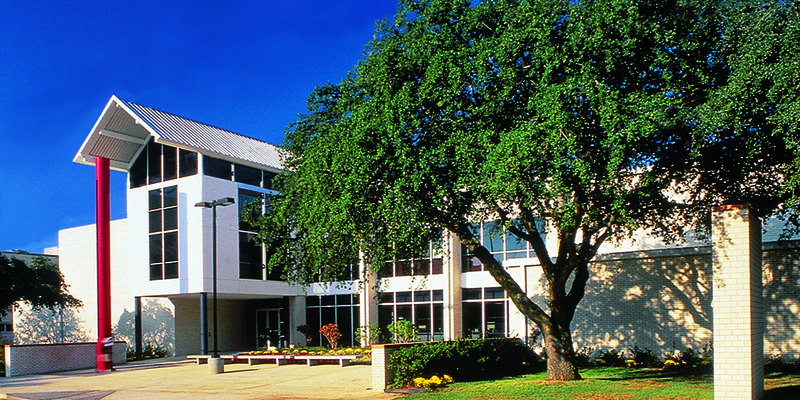 Kilgore College Bookstore online is your place for official Kilgore College textbooks. Shop Merchandise. 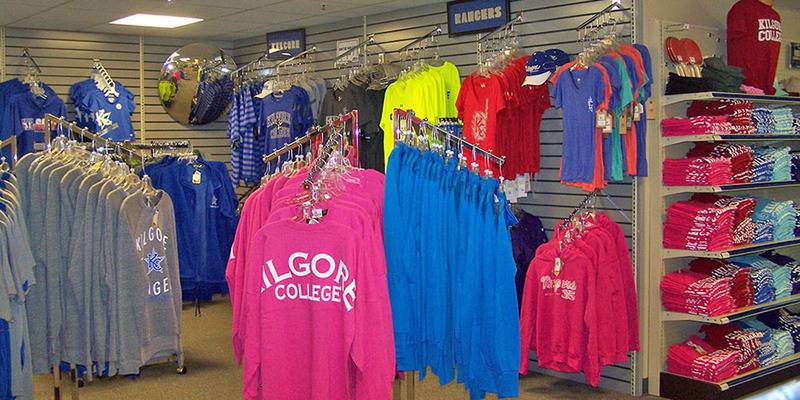 Kilgore College Bookstore online is your place for official Kilgore College gear and supplies. Order your summer textbooks now! 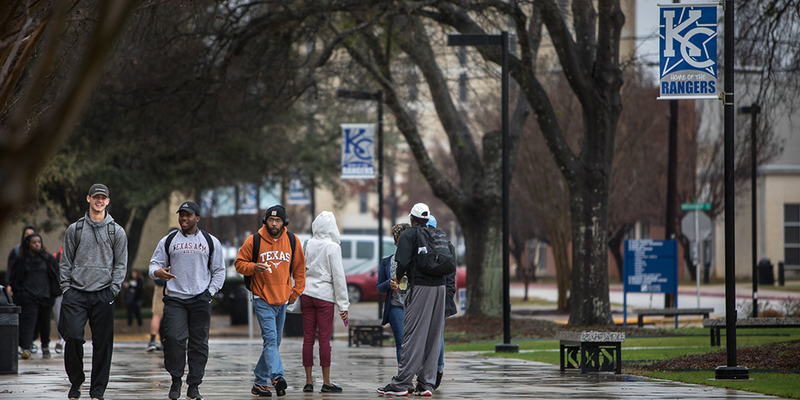 If you need to make any changes to your order, please call 903-983-8278 or e-mail us at kcbooks@kilgore.edu. Be aware that the site will be updated as we receive new orders from faculty and shipments from publishers. Please note that because text information can change at any time (faculty changes, publisher upgrades, cancelled classes, etc) we are not responsible for information used on this site for the purchase of texts from other locations. During registration and the first 2 days of class the hours are extended.